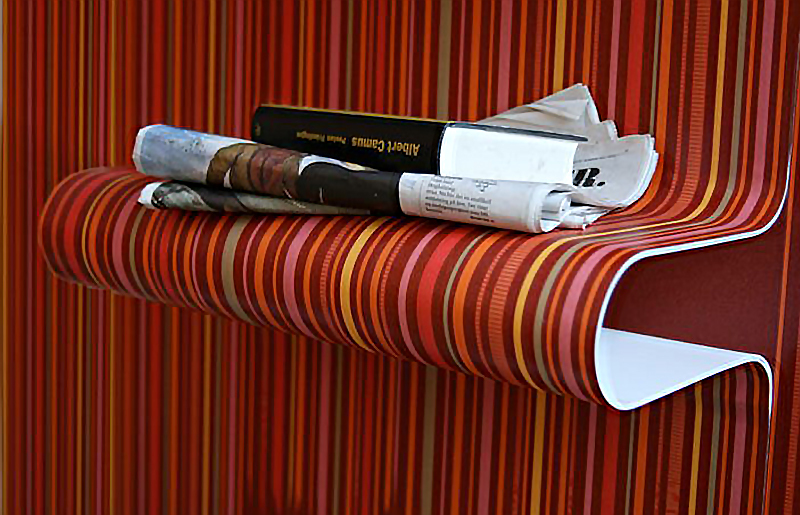 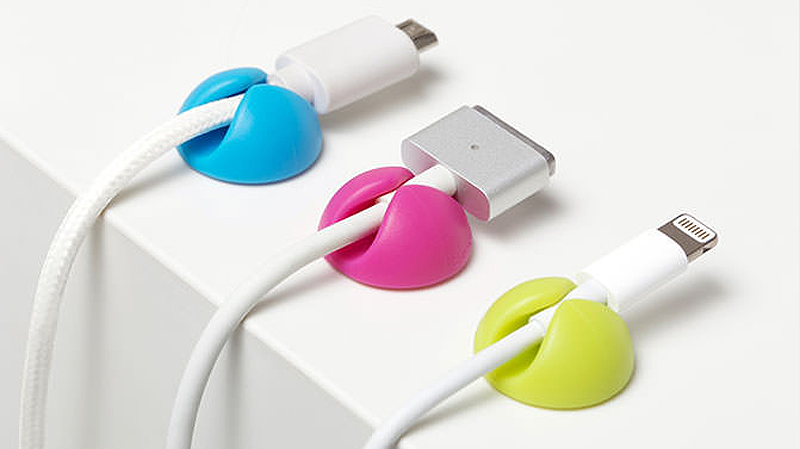 CableDrop Mini keep the wires where you want them. 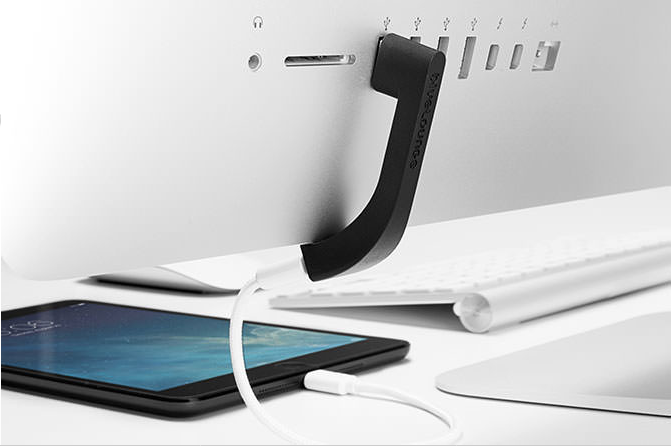 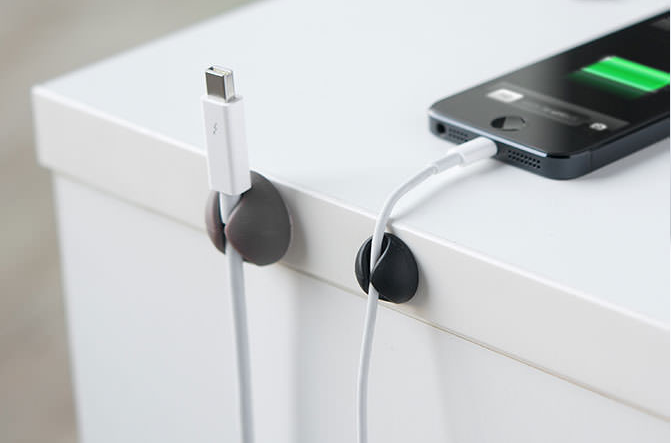 Fixed behind your desktop, on your nightstand or even onto the wall, anywhere you wish to keep cables temporarily held in place, CableDrop and CableDrop Mini provide the perfect solution to keep your cables where you want them. 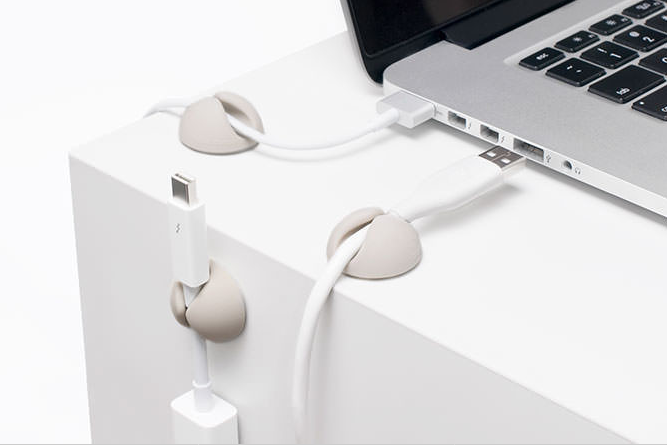 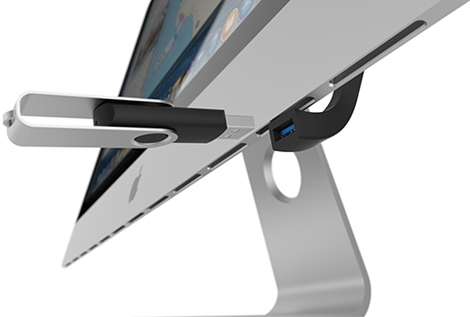 CableDrops gently grasp your power and peripheral cords so they do not fall off your desk every time you unplug.